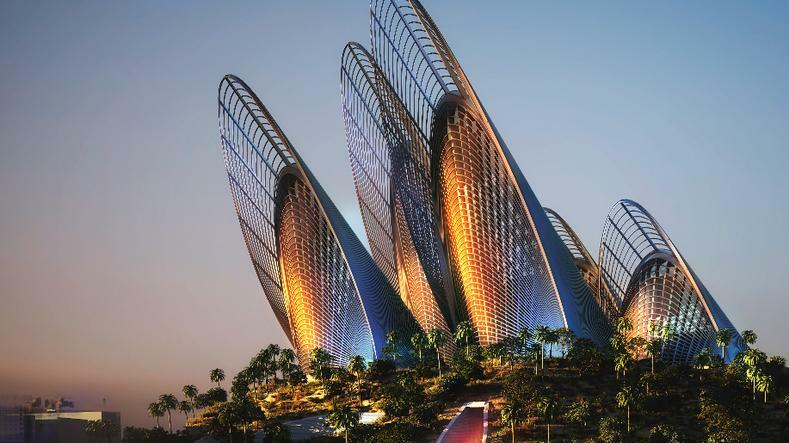 Zayed National Museum is a planned museum located in Abu Dhabi sprawling across 7 lac sq.ft. Techture was responsible for generating Architectural and structural BIM Model, along with Pre-Bid 4D Simulation for the prestigious project. Zayed National Museum is a planned museum located in Abu Dhabi sprawling across 7 lac sq.ft. 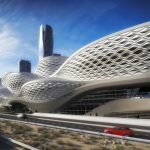 Techture was responsible for generating Architectural and structural BIM Model, along with Pre-Bid 4D Simulation for the prestigious project. The BIM Model developed by Techture was further used by project managers to chalk out construction methodology for the project.